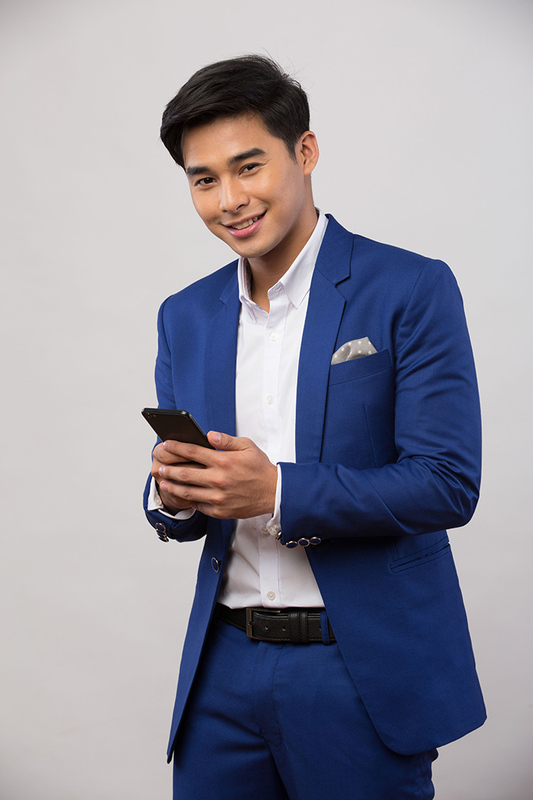 Vivo features the most advanced technologies, not only to the cameras but to all aspects, from photo shooting to display, helping media-savvy and social media devoted consumers to capture and enjoy their most significant moments. 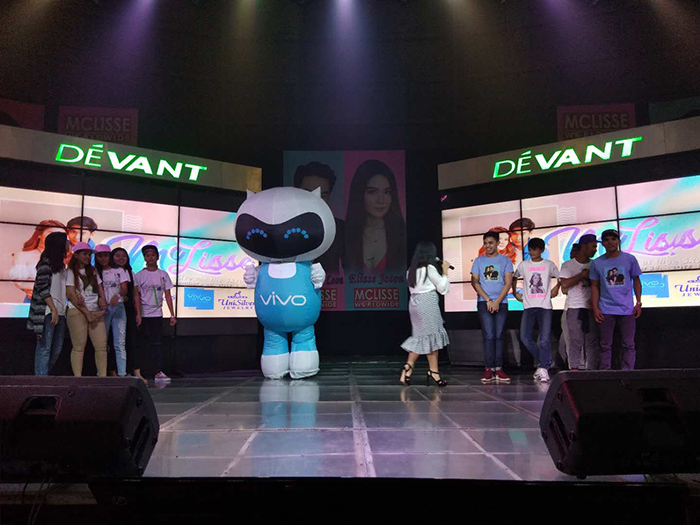 In the Philippines, Vivo places third in the most popular smartphone brand with at least 1.1 million users and 5,200 stores an counting nationwide. 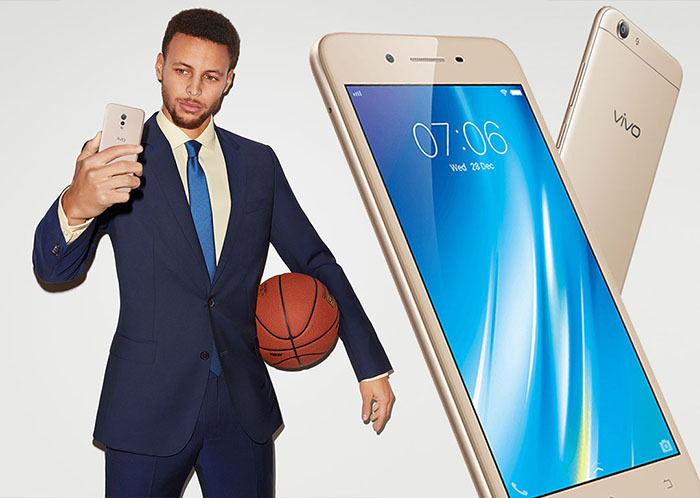 On a global scale, there are already about 200 million Vivo users in 2017. 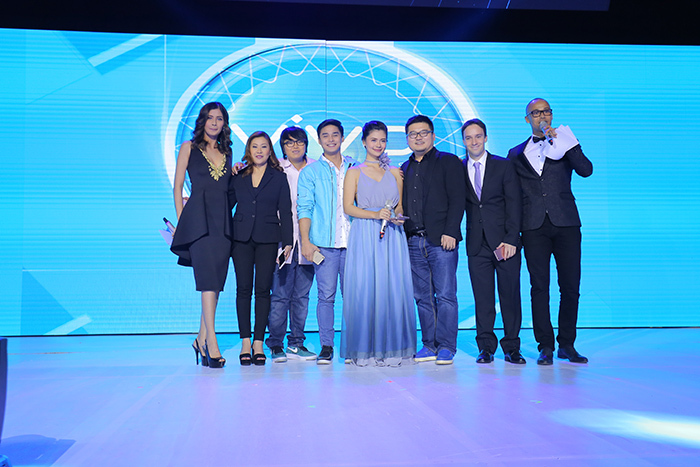 Vivo attributes its success to its innovative spirit and topnotch marketing strategy. 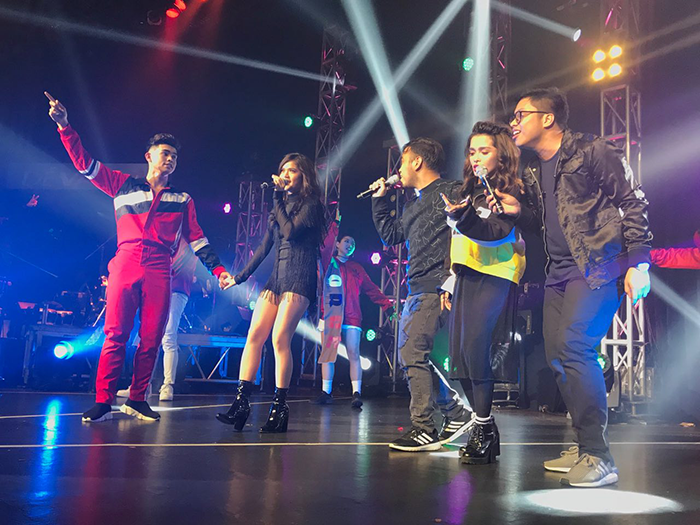 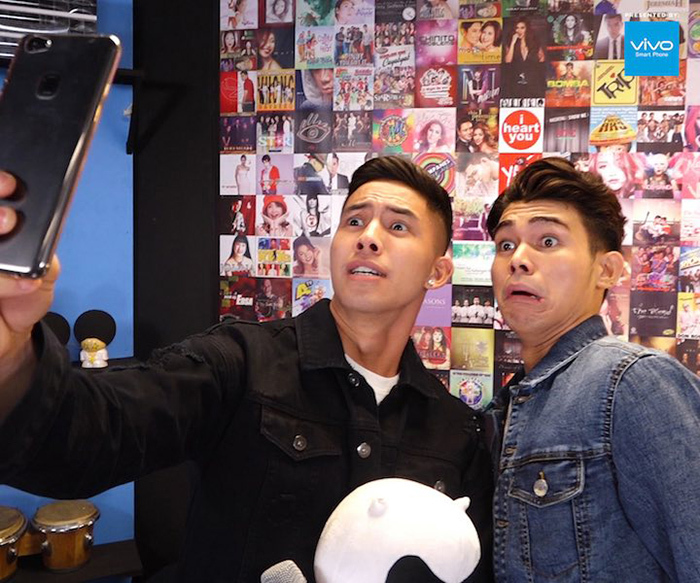 With all these facts in place, it is no wonder that a lot of today’s most stylish local celebrities chose to support Vivo.